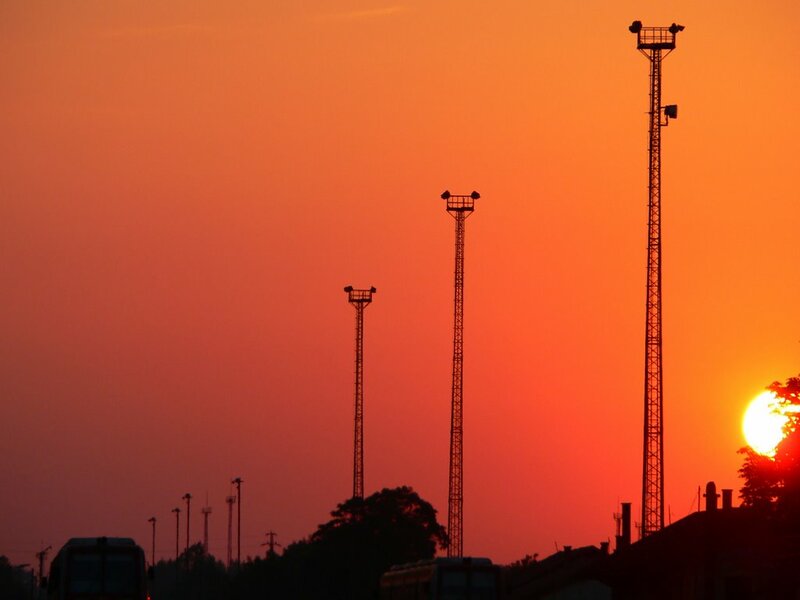 Yesterday a document detailing mobile carriers’ data retention policies was revealed. We took some time to get privacy advocates’ take on the new information, which included the fact the Verizon alone keeps your text message content for a number of days and AT&T holds onto to call records for up to seven years. “From a consumer perspective, this revelation means that a vast quantity of information about their past activities as revealed by their location is easily available to law enforcement unless the law is changed,” he says. Which brings us to another platform that should pique your privacy interests. Facebook’s announcement of the Timeline, Open Graph, and new class of “frictionless” (read: Fewer permission screens requesting you to hit “accept”) apps have users concerned. Still, there seems to be some sort of perceived safety with our phones that isn’t entirely correct. “There’s a big difference on the Facebook side, the social media side—individuals have some control there. What to post, if anything, and you can adjust your settings to maximize privacy. But on the cell phone side, as illustrated by the document, there’s a great deal we don’t have control over,” says Givens. Nojeim also weighs in, echoing the idea that when it comes to social media, users have more of a say in what is and isn’t made public. “The customer isn’t making a decision to share something like you do on Facebook… this is forced sharing, if you will,” he says.